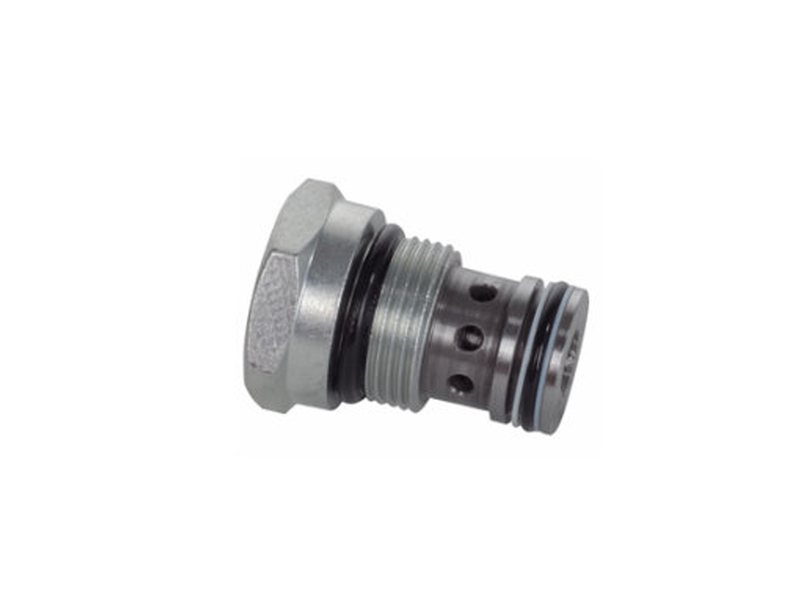 Check valve cartridge are used in hydraulic systems, where free flow in one direction and self−acting closure in the opposite direction are required. These valves can be applied as low−pressure overflow valves for keeping pres− sure drop at a constant level. Valves can be installed in any desired position in special seats. Sealing of interfaces is provided by O−rings which are included.